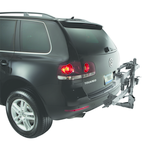 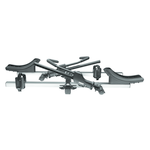 This premier platform hitch rack is the fastest to load and remove bikes with minimal lifting for ultimate convenience. 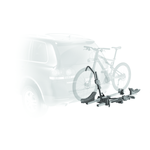 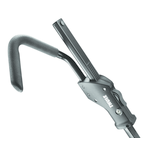 Secures the bike without making frame contact and includes integrated cable lock. 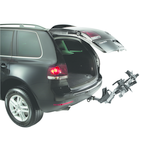 Carrier folds and stores when not in use or tilts down for rear of vehicle access. 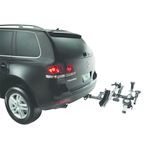 Included Snug-Tite™ receiver lock virtually eliminates hitch carrier movement in receiver and locks the carrier to the vehicle.